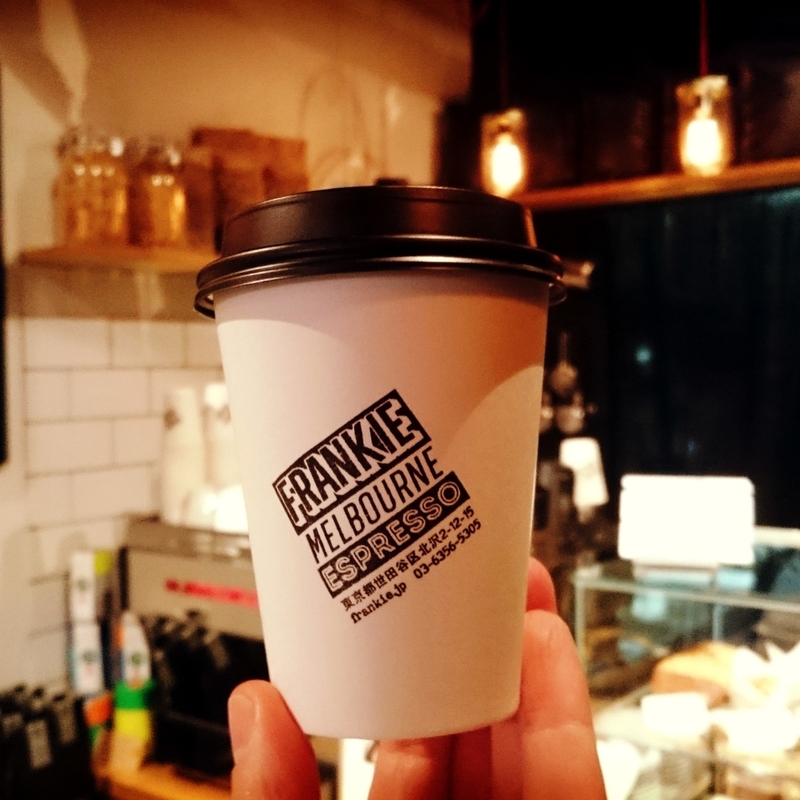 Located less than a minute from the south exit of Shimokitazawa station, FRANKIE brings the feeling of a modern Melbourne café to Tokyo. FRANKIE offers premium quality espresso coffee from Allpress Espresso - freshly roasted in nearby Kiyosumishirakawa from a blend of Arabica beans sourced direct from farmers in Guatemala, Brazil, Columbia and Sumatra. Popular Melbourne coffees including Flat White, Piccolo, and Bachelor are on the menu for those wanting something a little different, along with a variety of classic Italian espresso coffees such as Cappuccino, Latte and Macchiato. For those who prefer less caffeine in the morning FRANKIE has created a number of delicious cold pressed juice blends made fresh to order. Classic Melbourne Chai is beautifully presented and always a hit. With a mixture of classic and modern, the fit-out was designed and built by the owners to create a relaxed, casual atmosphere. Get away from the crowds and bright lights and relax with friends at FRANKIE with some great coffee and delicious food. TUES 11:30AM to 6:30pm. Wed, Thur, sun 10am to 8pm. fri, sat 10am - 9pm. Closed Monday.